Earlier today we received news about the continuation of Telltale games Batman series, and now mere hours later we also have information about their return to the universe of The Walking Dead. Announced today at PAX is the third chapter in The Walking Dead saga that started back in 2012, but it won’t follow the traditional Season One and Two titles of the previous chapters. 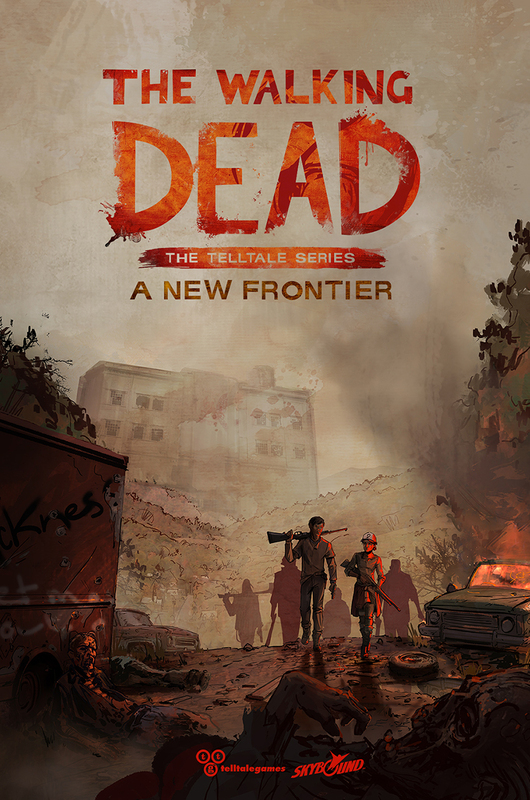 The new title for the series that launches this coming November for consoles and mobile devices is The Walking Dead: A Telltale Series – A New Frontier. “This third new season will serve as both a continuation of what’s come before in our story, as well as an all-new beginning set nearly four years after the outbreak events of Season One,”.